We provide service for any type of event. You read it right. We've got you covered for events of all sizes and types! We pride ourselves on providing transportation that fits the bill for any type of event; big or small, long or short, or anything in between. When you call and speak to our reservation specialists, let them know the type of event that you're taking part in or organizing and we'll be able to suggest the correct type of limo bus or limo for you. 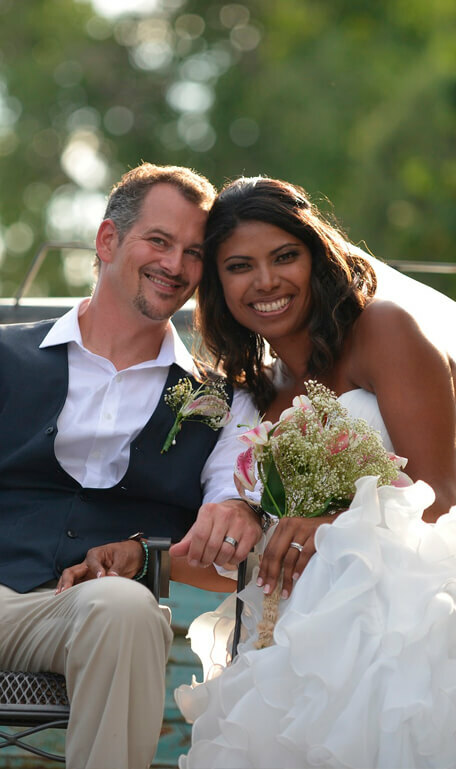 Some events, such as weddings, provide circular shuttle transportation in order to pick up guests from a hotel or central location and take them to the wedding or reception venue. Other, events, however, require a simple direct means of transportation. These are things such as airport pickups, and transfers from one place to another. One worry that you won't have while riding with Limo Bus Richmond, is the need for a designated driver. Our chauffeurs are professional drivers who will love driving you and your guests around while you party the night away for any event or simple night on the town. Also, another great event that we service is Proms, which means that when your little girl and growing boy need a ride to or from the prom, you won't have to worry about them being distracted about their big night, and you can rest easy while we do the driving for you. Regardless of what you need one thing remains certain; you will get great transportation from Limo Bus Richmond. Types of Events we service. Weddings - Weddings are our number one concern. We provide transportation for only the wedding party, the whole wedding, or for the whole event if needed. Corporate Functions - Whether you're taking part in a black tie event or you and the office are taking part in a golf outing, one thing is certain.  Limo Bus Richmond will provided the highest form of transportation in the Richmond area. Night on the Town - We can provide limo or limo bus service for you and a date, you and a few couples, or you and all of your friends. Renting a limo is a perfect way to make a night on the town even more special. Any event at all! - Of course we can't force you to rent a limo bus in Richmond but one thing we can do is tell you that it will surely cause heads to turn as you arrive at your destination in a luxury limo or limo bus!